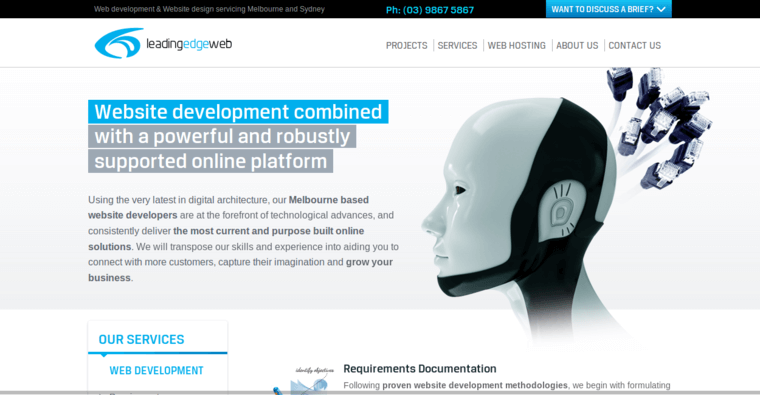 With its headquarters in Australia, Leading Edge Web has attained a rank in the top ten of web design firms. The firm has achieved this ranking because of its flexibility and dedication to customer service. The team at Leading Edge Web can program in multiple languages, allowing them to select the best option for the site based on the features that the client wants built into it. 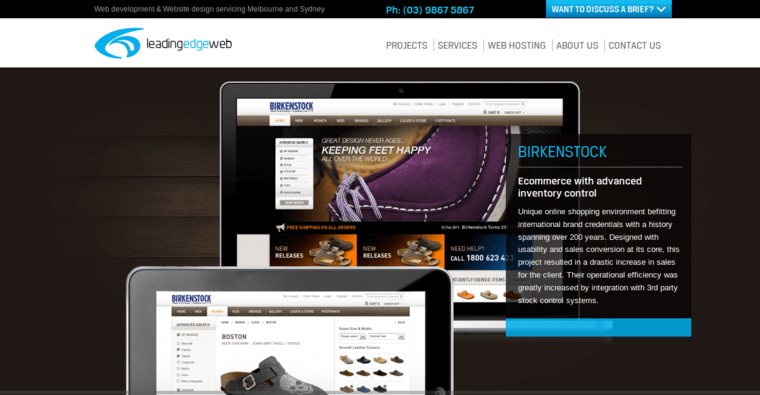 Leading Edge Web is also able to set up a site with a responsive design, ensuring that people using the site on a mobile device are easily able to view and access what they want to see. The staff at Leading Edge Web is a group of professionals that works tirelessly on behalf of their clients. 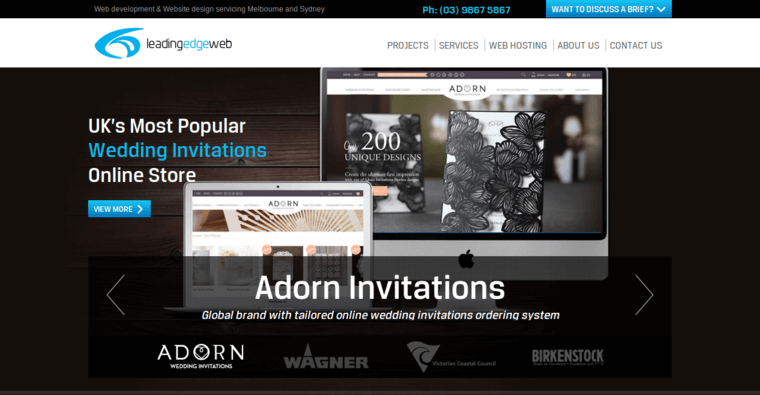 Every project is given a lead, and people at Leading Edge Web use a multi-pronged approach to do the problem solving and logistical setup of the site.